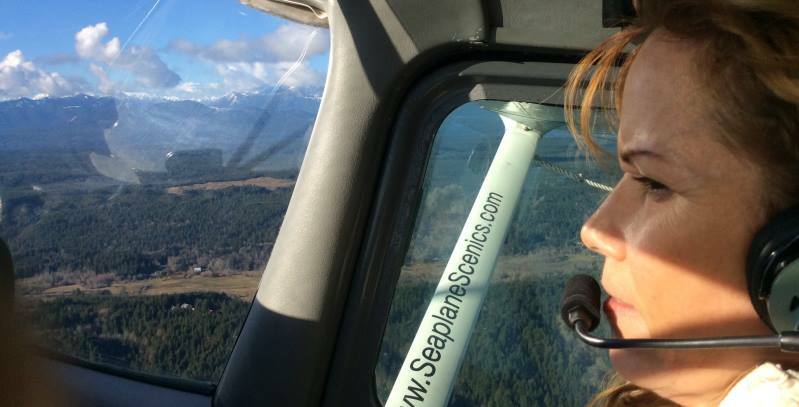 Seaplane Scenics provides unsurpassed scenic tours 7 days a week. Enjoy the pilot's illuminating personal narration during the flight with the use of comfortable, noise cancelling headsets. This comprehensive, breathtaking and pictorial excursion will take you above and beyond for the memory of a lifetime. James Young is the owner and chief pilot of Seaplane Scenics. James is still as excited about flying as he was when he received his pilot's license while most people were getting a driver's license. Since acquiring his pilot's license 30 years ago, his lifelong passion for flying has grown into a committed inspiration for sharing his knowledge and enthusiasm for flying. Continuing to approach each flight with confidence in his ability, that can only come from years of flight experience, James is able to achieve his goal of giving each passenger a complete sense of comfort and assurance throughout their flight. James' avid dedication to flying keeps him motivated to continue staying current with the dynamic and ever growing world of aeronautics. 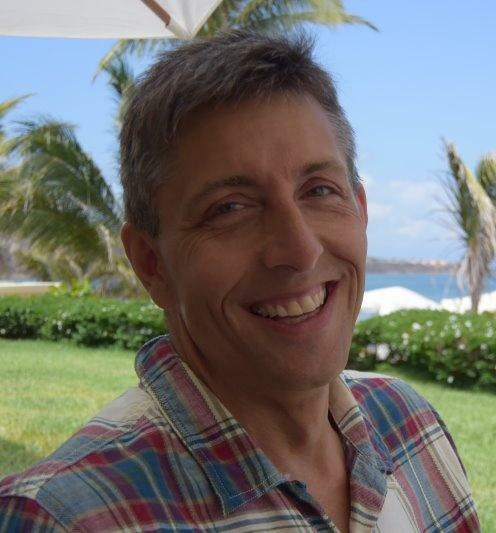 James is a long time native of Seattle and has a great appreciation for the amazing and distinct beauty of the Pacific Northwest and the Emerald City. Contact us today to make a reservation or learn more about our scenic air tours and flight instruction services.